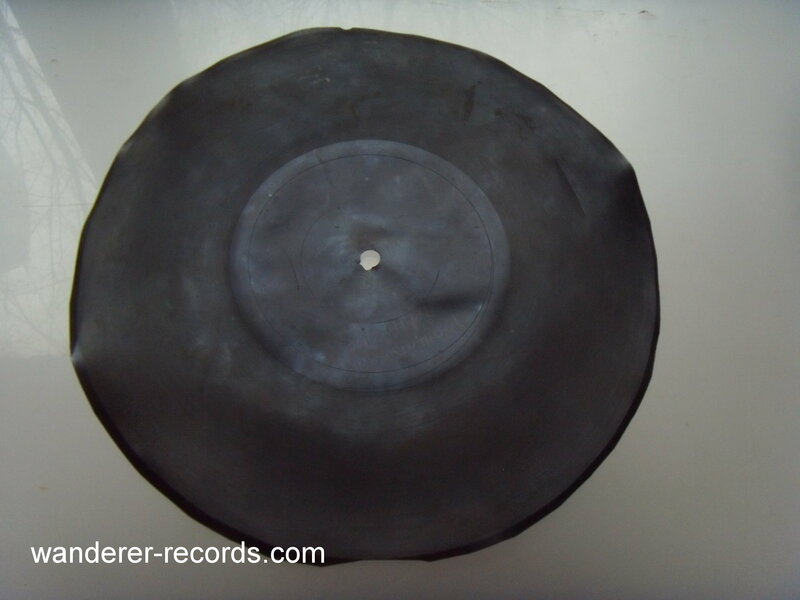 VG 78 rpm, 8 inches. 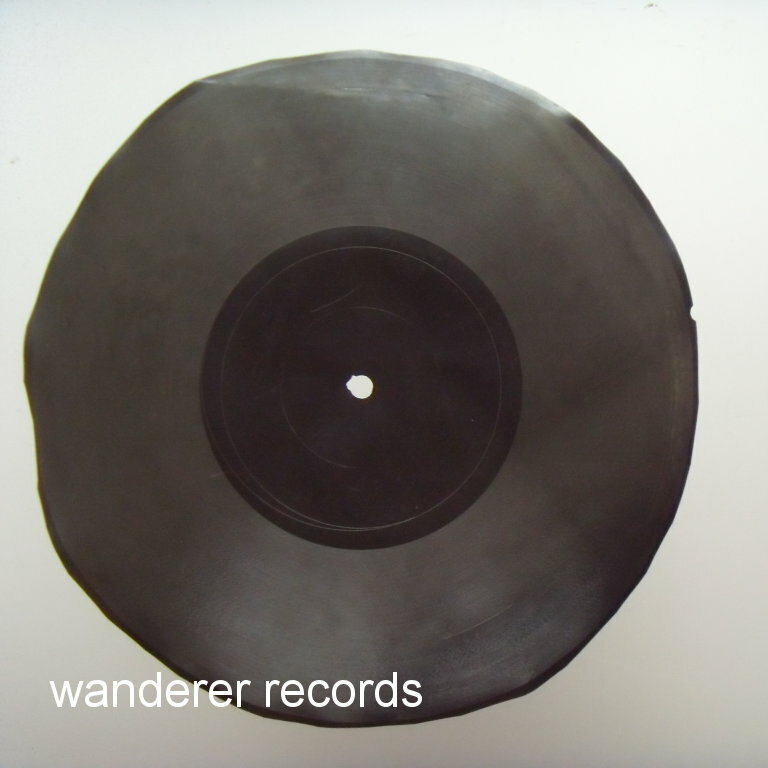 Original russian 1950s underground record made of roentgen film with unclear image. Used VG condition. 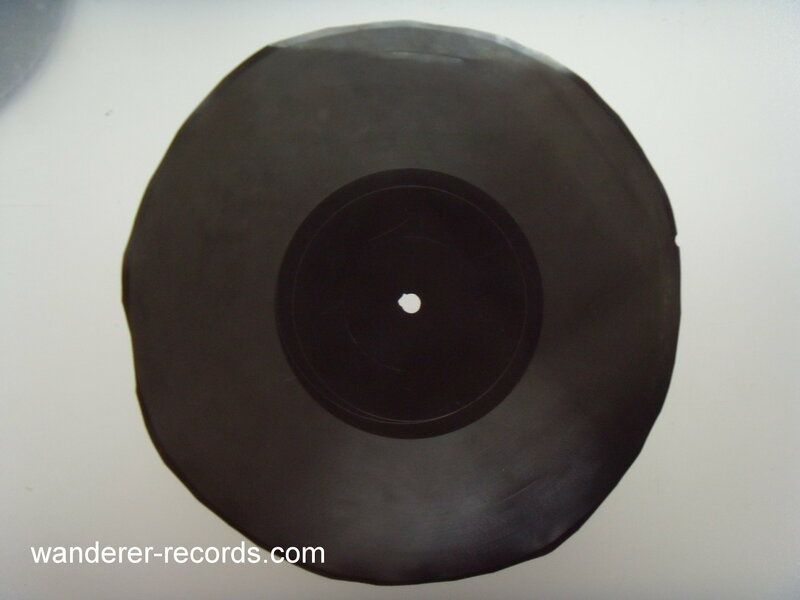 There are a couple of 2cm length circulat cuts after playing with heavy pathepfone tonearms, record may stick or skip.